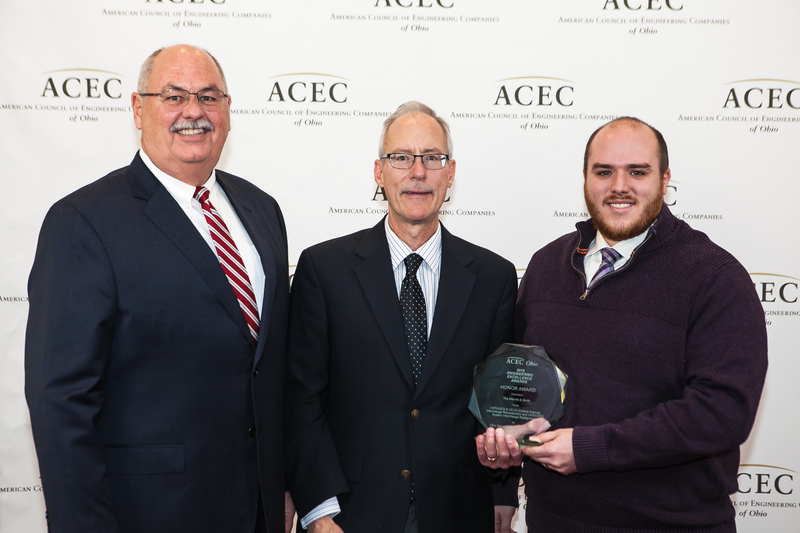 2019 American Council of Engineering Companies (ACEC) of Ohio Engineering Excellence Honor Award recipient for the I-475/US 23 & US 20 (Central Ave) Interchange Reconstruction and I-475/US 23 System Interchange Realignment. Thanks to all of our dedicated professionals who worked together to make this project a success! With traffic projected to increase through the I-475/US 23 corridor, this newly constructed single point urban interchange and nearby system interchange realignment will continue to improve safety and reduce congestion in Lucas County for years to come.